Palagan helps the plastics industry to protect its products in many ways. 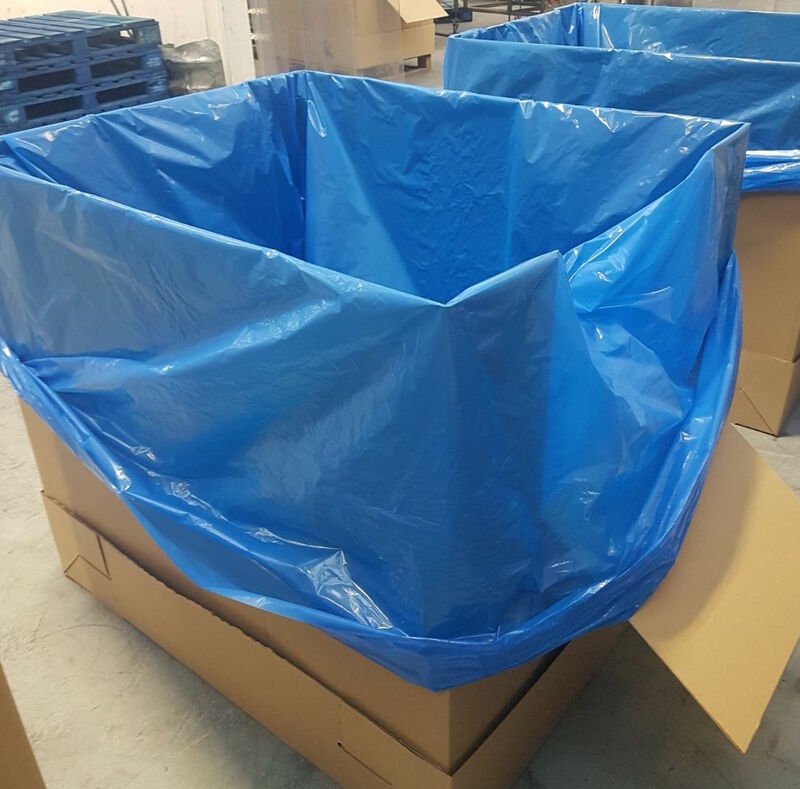 Our polythene bags are used for internal and external packaging to protect plastic injection moulded items during transit and storage. 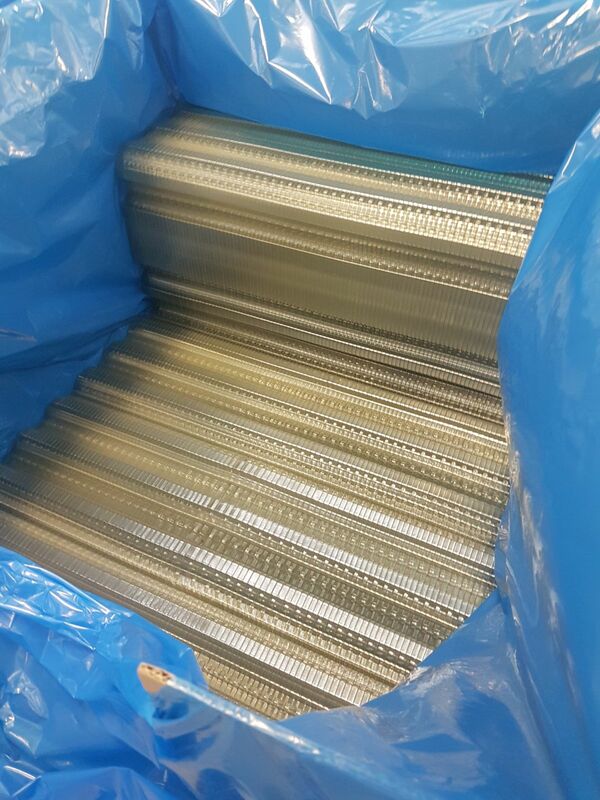 We engineer form, fill and seal films for blow moulded products. Palagan also designs and produces stillage liners to profile extruders.